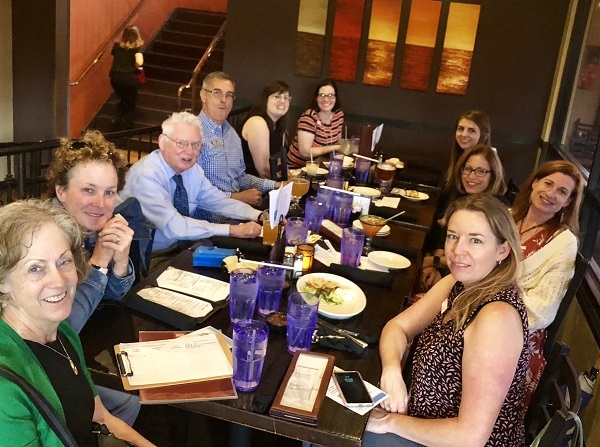 The Association of Fundraising Professionals Southern Colorado Chapter is committed to refining its member offerings and thus its chapter model to deliver relevant and valued service to its members. 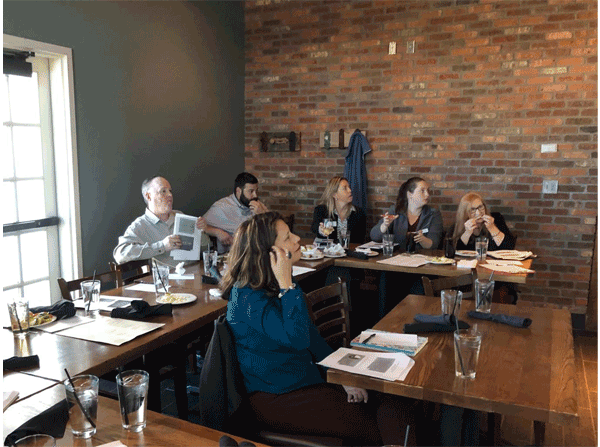 By aligning its board leadership, programs, and volunteers with the chapter’s economic engine, the chapter will meet the needs of its members and add value as a community collaborator. AFP SoCo will proactively establish a win-win relationship with the national organization that supports our local commitment. 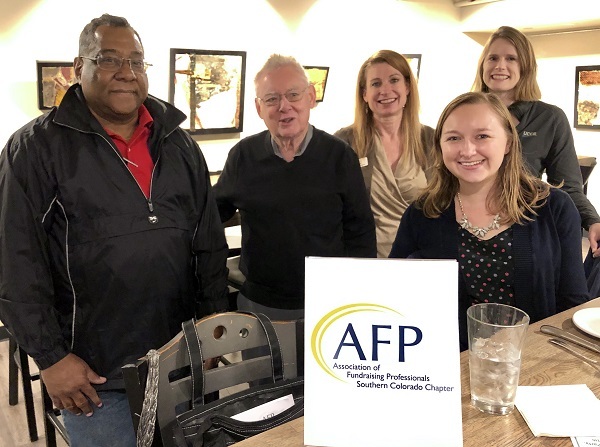 In June 2009, the AFP Southern Colorado Board of Directors reaffirmed its mission, clarified its core values, articulated its offerings, and defined its strategic advantage in order to better serve its membership.